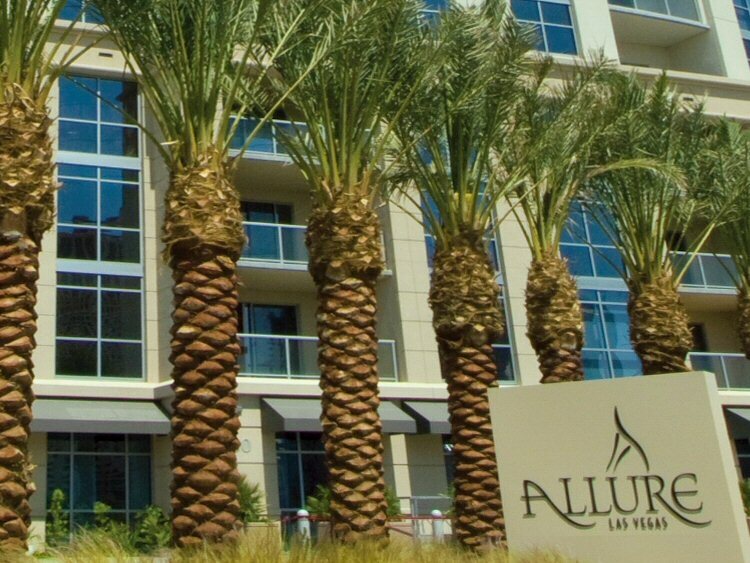 What's in Store for the Market Value of Allure Las Vegas Condos in 2019? 2019 brings a whole new chapter to Allure Condos. 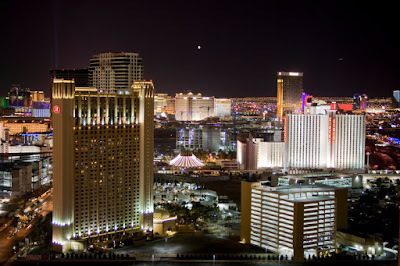 With all that is planned for the North end of the Strip and Downtown Las Vegas, there are all of a whopping 7 condos for sale. That has to be a multi year low if not a decade low of inventory. 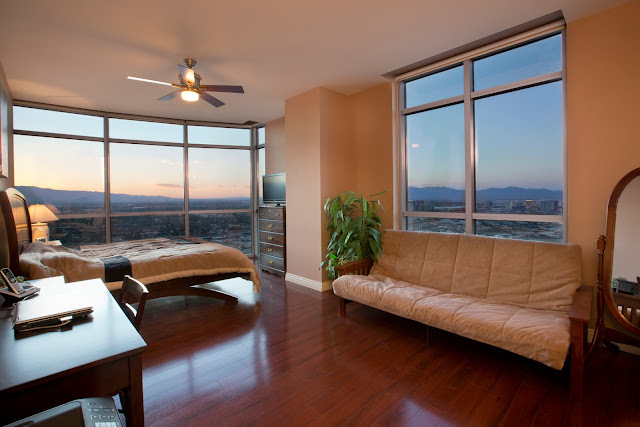 There are also 6 Allure high rise condos in escrow at this writing, March 2, 2019. That's impressive and extrapolates to 1 month of inventory in the tower. 11 condos have sold in Allure in 2019 thus far. Based on all these stats, the real estate market at Allure is BRISK! And Allure is starting off the year with tremendous sales velocity. The highest sold price this year has been $402,700 for 1828 sq. 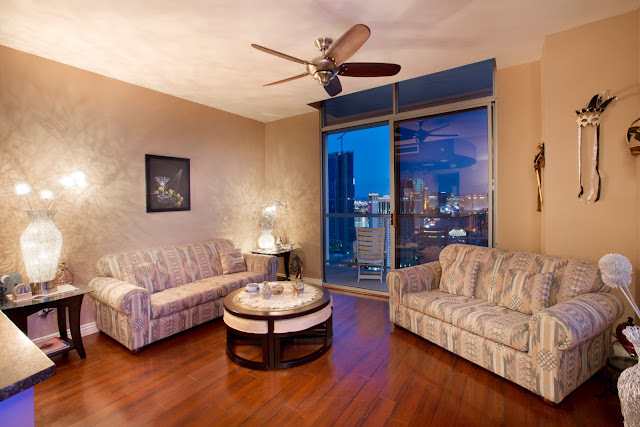 ft. on the 7th floor and the lowest was $190k for a studio on the 8th floor facing over the pool. 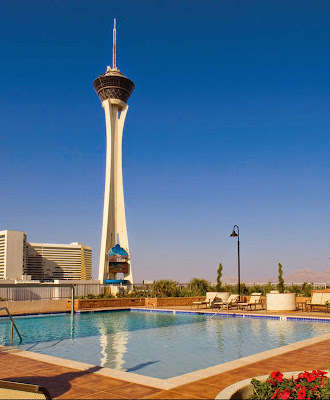 To sum it up, Allure Las Vegas condos in 2019 are a very hot commodity.